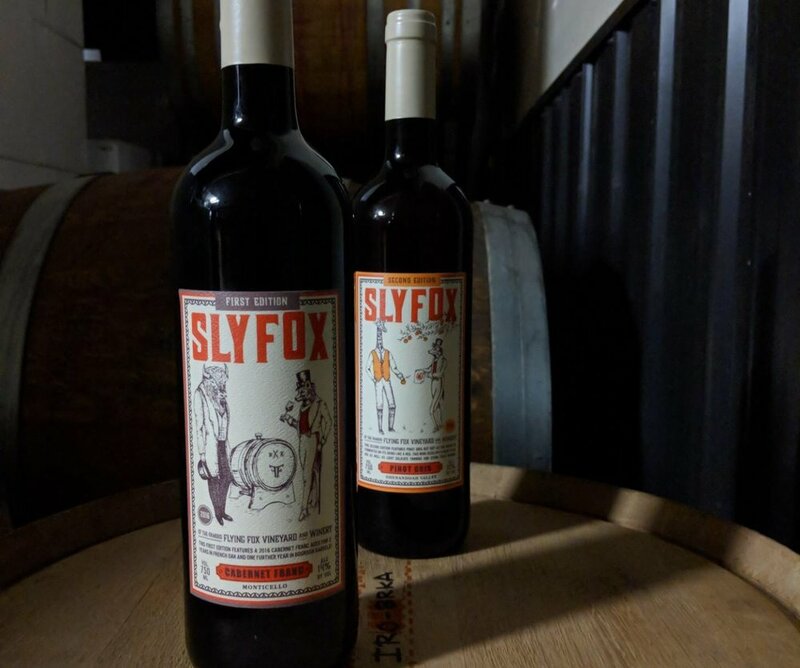 Our limited production and sharp focus create not only a consistent portfolio of premium quality wines, but also the opportunity for play and experimentation outside of that portfolio in our Sly Fox series, and our Award Winning Seasonal Vermouth. 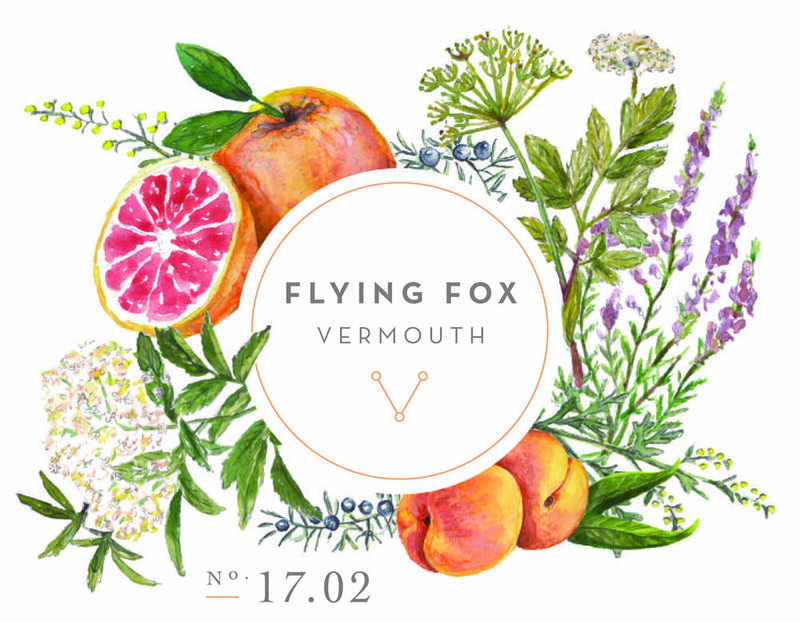 We have two separate vineyard sites, which allow us to use climactic variability to our advantage. 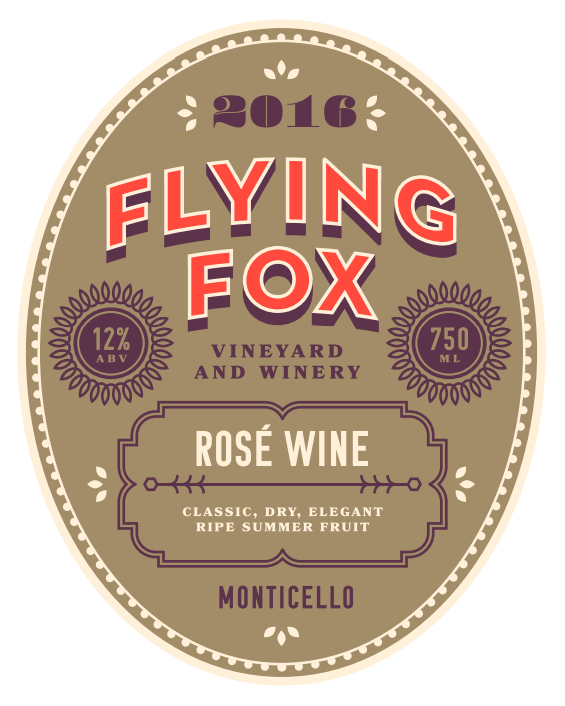 Our Flying Fox Vineyard is located in the Monticello AVA and as a warmer site is where we grow all of our red varieties. 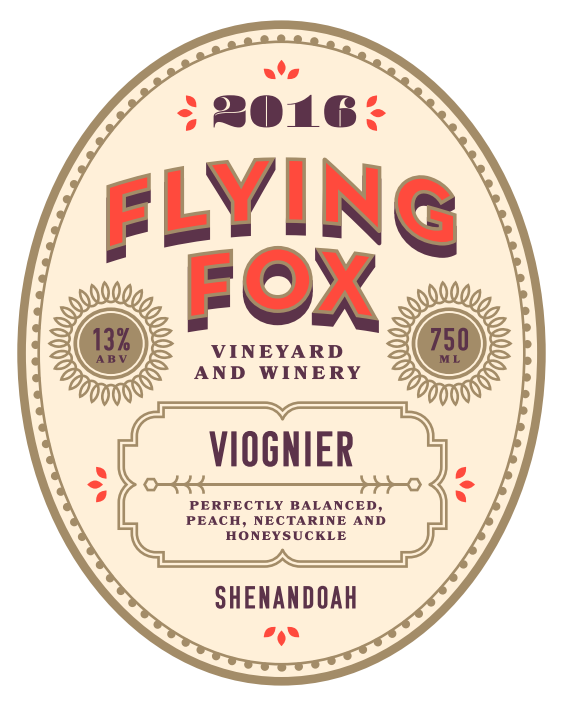 Ridge Run Vineyard in the Shenandoah AVA is a cooler, higher site and is where we grow our whites. We are Emily, Elliott, Chloe, George and Tralyn, together we have half a century's worth of experience in the Virginia wine industry. 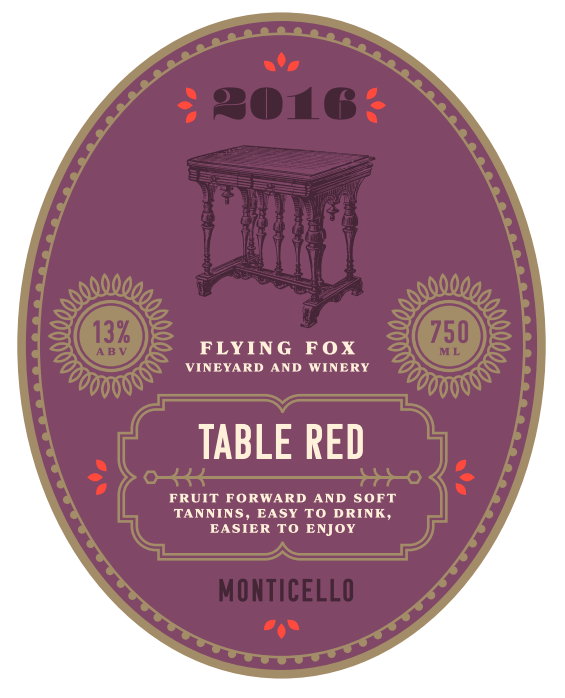 Flying Fox is our opportunity to play with Virginia wine unencumbered by the need for events, wide-spread wholesale distribution and food. 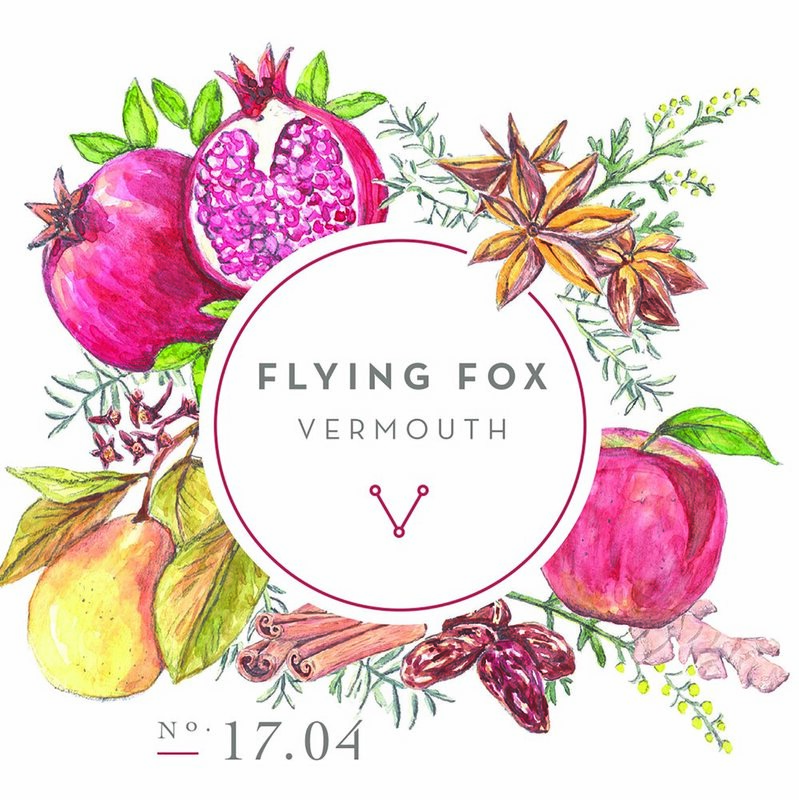 Flying Fox quite simply is our place to truly focus on wine and how best to make it.